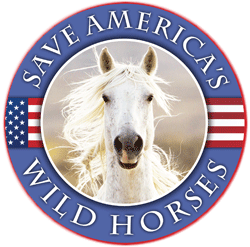 Last night the Senate passed the Budget Bill, which should not be confused with the Interior Appropriations Bill, which is the bill that could include removing protections of wild horses and burros from being killed or sent to slaughter. We have heard that this bill may be delayed until the last week in October, so there is still time to call your Senators and also the Senators on the Appropriations Committee. Please call your Senators today and next week. 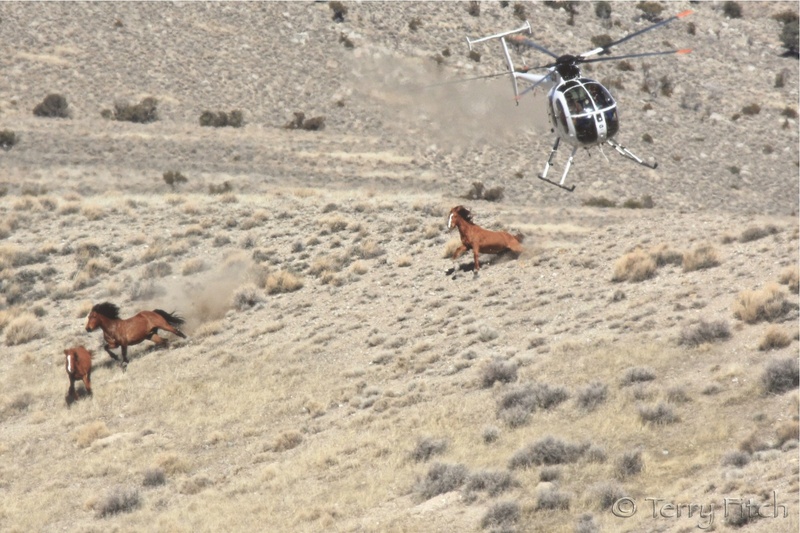 Our wild horses are depending upon you to be their voice and save them from senseless slaughter and killing. All of this is heartbreaking. Please please leave these animals alone! Do the right thing ! Thank you RT. 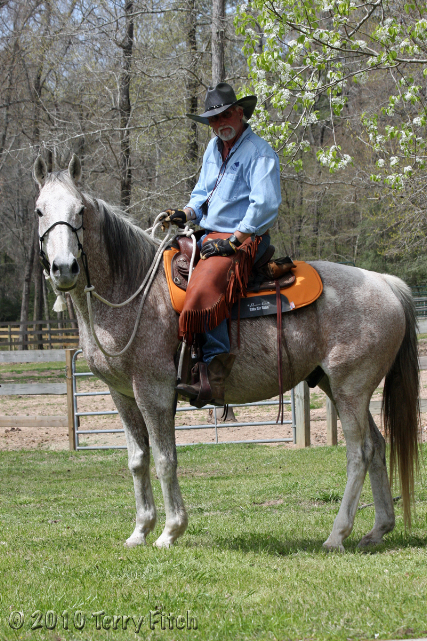 Really appreciate all your wisdom and great works for the horses. Aren’t appropriations part of the overall budget? I’m still confused.